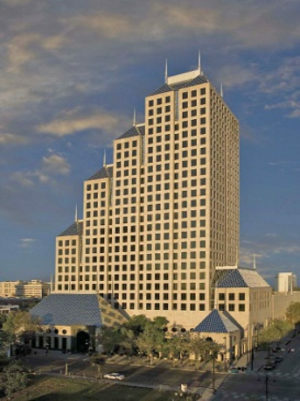 The Virtual Office Orlando Down Town is located right of off Interstate Road 4. This very prestigious facility stands out due to its ease of access as well as the A-Class office space it offers. Still close to the Orlando International Airport makes this office the choice for frequent travelers and overseas clientele. You can conveniently enter into a virtual office agreement online and add services like live telephone answering services or virtual assistant services as per your needs. The advantage here is that you never have to worry about employee related tax, payroll or management issues. You will always only pay for the amount of time you used our virtual assistant services. All administrative staff at the Virtual Office Orlando Down Town is well trained and at your disposal for your office related needs. Our Receptionist is representing your company including tasking your mail and greeting your customers in your name.